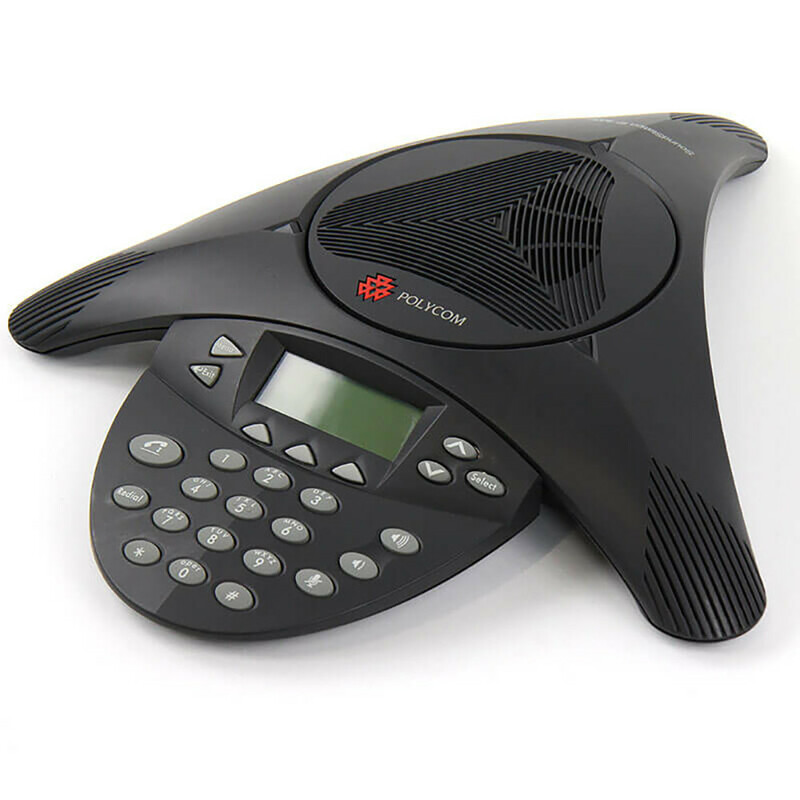 The Polycom IP 4000 SIP phone is designed for offices or small to medium sized conference rooms and provides remarkable room coverage. 1 Year Warranty and Tech Support Included. Designed for offices or small to medium sized conference rooms, the SoundStation IP 4000 SIP provides remarkable room coverage. You can speak naturally from up to 10-feet away from a microphone and still be heard clearly on the far end of the call. Need coverage for a larger room? The optional extension micro-phones offer an increased pickup for larger rooms. Plus, with gated microphone technology, echo and background noise is almost entirely eliminated. Refurbished Polycom Soundstation IP 4000 units include all required cables, accessories, remote installation assistance, on-call technical support, and a one-year warranty which covers repair or replacement by 323.tv. New Polycom Soundstation IP 4000 units come with a limited, one-year manufacturer warranty from Polycom.